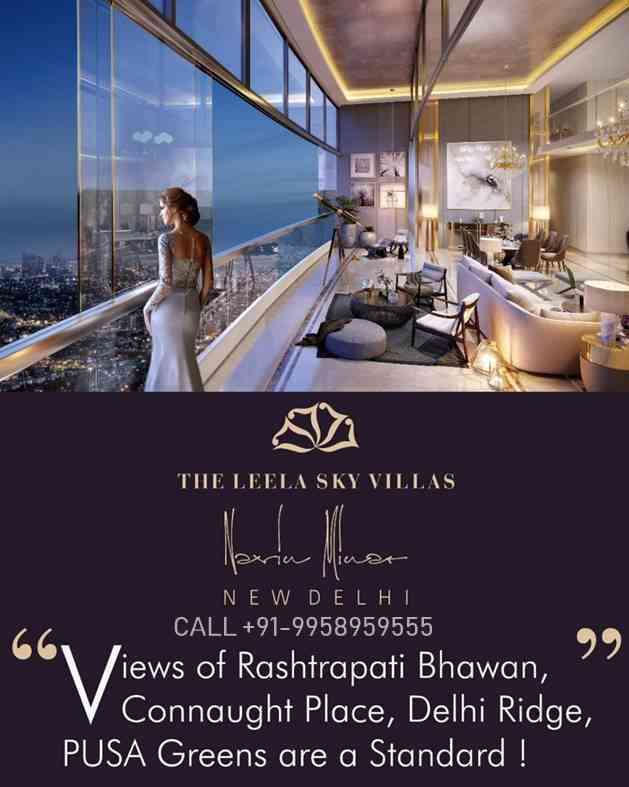 DLF presents THE ULTIMA – a home that offers you the chance to experience an ultimate lifestyle.The breathtaking view from the deck attached to every room allows you to savour the beauty of nature at leisure. Construction at the project site is in full swing. * 2 minutes drive from National Highway, on the widest road in Sector 81, the main 100m wide sector road. * Well connected from all major points in Delhi & Gurgaon. * Internal landscape greens of around 7.6 acres. * Efficiently Designed Internal Layout plans. * Separate Kids area with interactive zones. 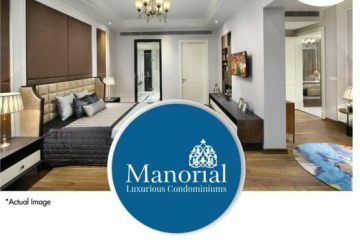 We have introduced new “Subvention Payment Plan” in which you only have to pay 15% in 2 months’ time, balance to be paid nearing possession (5% at the time of application of Occupation Certificate and 5% on offer of possession) and 75% of payments are funded by bank (looking at your loan eligibility) for which EMI (i.e. repayment to bank) will start for the customer from Application of Occupation Certificate. The interest accrued up till Application of Occupation Certificate is an interest free period for the customer. 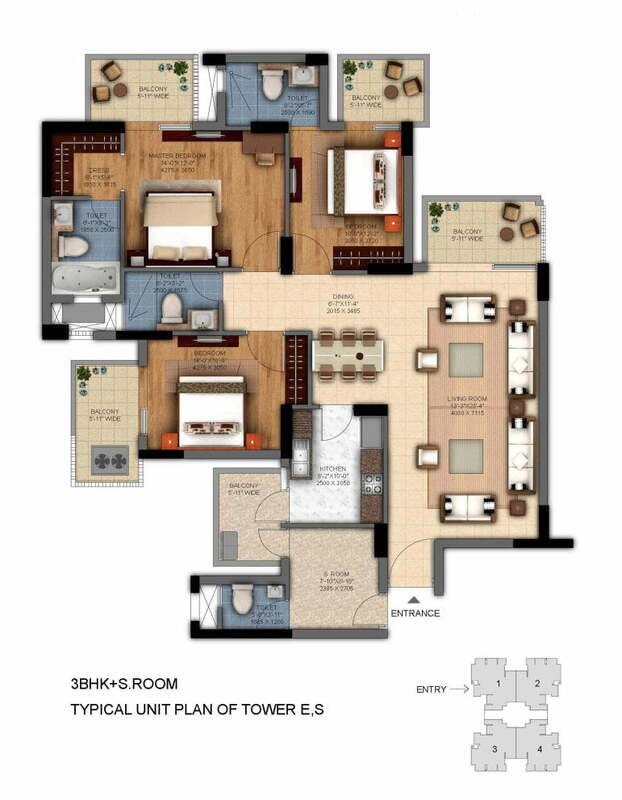 Accommodation & Area : 3 Bedroom + S. Room – 2092 sqft. 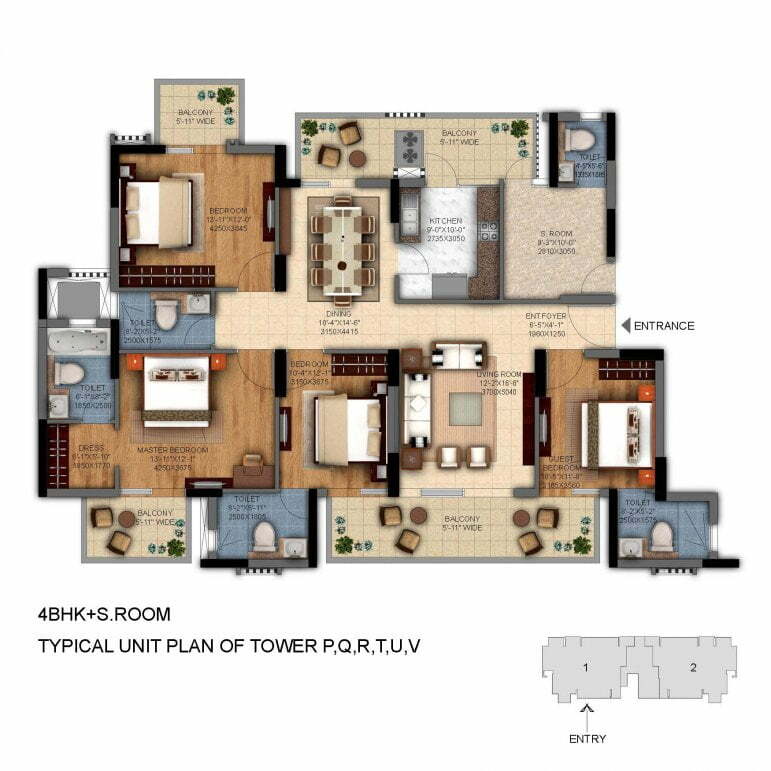 4 Bedroom + S. Room.- 2604 sqft to 2872 sqft. DLF Ultima Phase 2 is an ongoing residential project of real estate builders DLF Group on location of Sector-81 Gurgaon(Haryana). One of the fastest emerging destinations in respective to other sectors in this Gurgaon. Hence, it appeals loud for further development from well known and authentic real estate developers to revitalize hygienic and upgraded living prospect us. 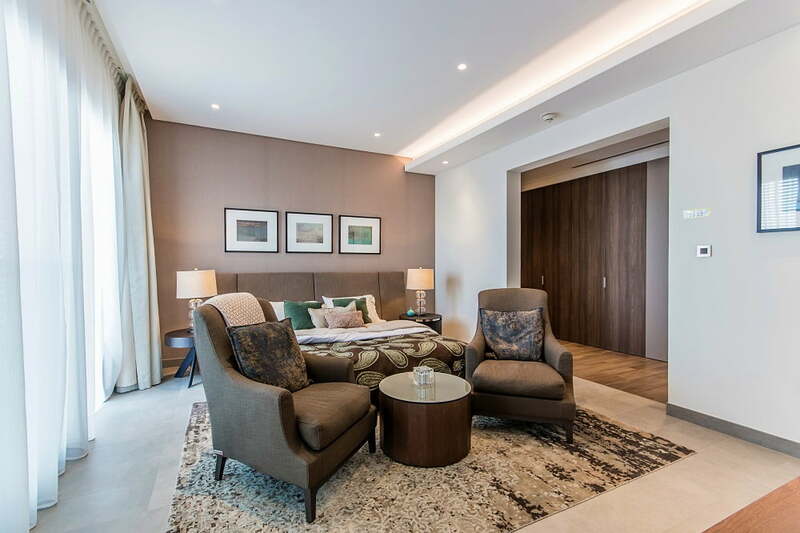 Spreads across 22 acre of total land area DLF Ultima Phase 2 Gurgaon offers 3bhk & 4bhk luxurious bedroom sets built on tentative floor size in a vast variety for 3 BHK + SERVANT from 1911 – 2132 sq ft and 2549 – 2552 sqft units for 4 BR + SR. Surrounded with utmost greenery and landscape gardens the campus has amicable specifications and international amenities in the form of swimming pool, kid’s play area, fitness center, club house, multipurpose hall, high speed lifts, water harvesting system and ample car parking. Configured in RCC framed and earth quake resistant infrastructure the infrastructure has wooden flooring in all bedrooms and ultra modular kitchen with ultra modern equipment. 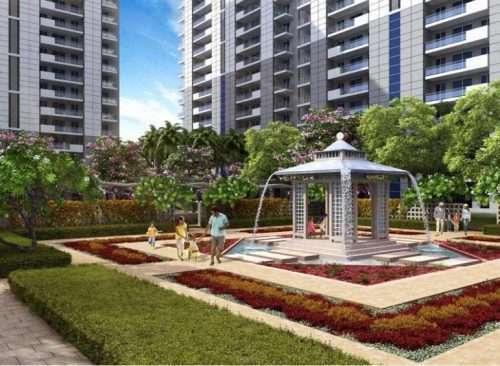 The feasible location of Sector 81 Garden City in Gurgaon increases its value among property buyers and apartment seekers, therefore it is expected that it will add huge economical revenue in Gurgaon real estate industry. In other words, you can say that DLF Ultima Garden City Avenue is more than a dream come true for those people who would like to avail ultra luxury and maximum comfort, in complete calm and tranquility environment away from the hustle bustle of the metropolis. Total Project Area – 22.2 Acres. Highrise apartment (Stilt + 12 – Stilt + 29). 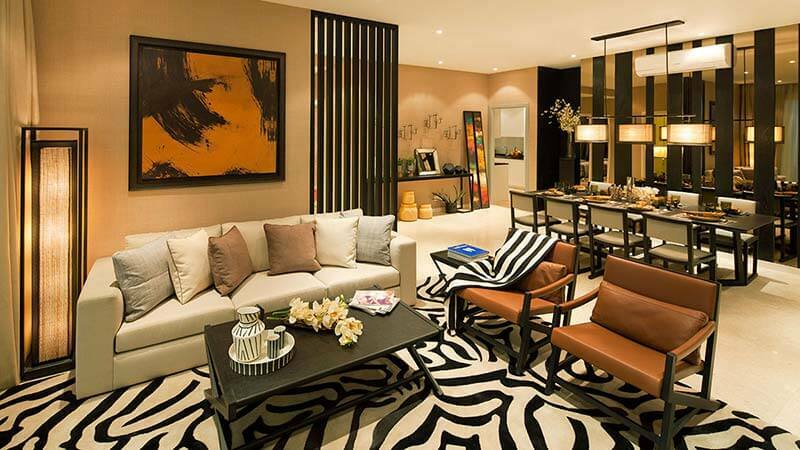 Flagship project of DLF Gardencity, sprawled across more than 600 acres. 80% Open & Green Area. 100% power backup Facility, 24×7 water supply.